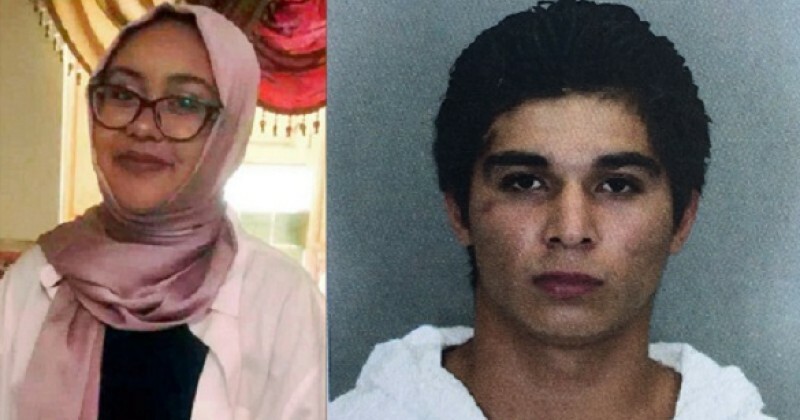 An illegal immigrant allegedly killed a Muslim teenager two weeks ago in an incident The Washington Post is doing its best to spin as a hate crime. Nabra Hassanen, 17, was murdered on June 18 shortly after leaving a mosque in Sterling, Virginia. Her alleged killer, Darwin A. Martinez Torres, beat her with a baseball bat in what officials have described as a road rage incident. Torres’s illegal immigration status was reported by The Daily Caller the day after Hassanan was murdered, but this has been omitted in several stories by The Post. The story, however, still quoted the victim’s father, Mohmoud Hassanen, saying that Nabra was killed because she was Muslim. It also featured a bizarre quote from Ibrahim Hooper, a spokesman for the Council on American-Islamic Relations, who said it is “premature” to classify the killing as a road rage incident. Hooper instead claimed it is safer to say that it was motivated by Hassanen’s religion. The Post has stuck to this narrative in its coverage of the killing by promoting the idea that Hassanen was murdered by an illegal immigrant from El Salvador because she was a Muslim. saying the police have not found any connections between Torres and the notorious street gang. But Washington Post reporter Sharif Hassan did not mention this record in the paper’s most recent story on the killing. In “After killing of Muslim girl near mosque, talk of risks, rights and hijab,” Hassan did not mention Torres’ immigration status, but rather focused on the fear many Muslim women feel about wearing their headscarves.